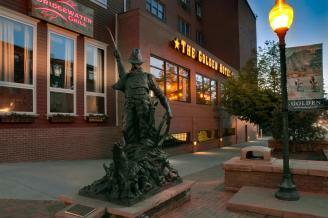 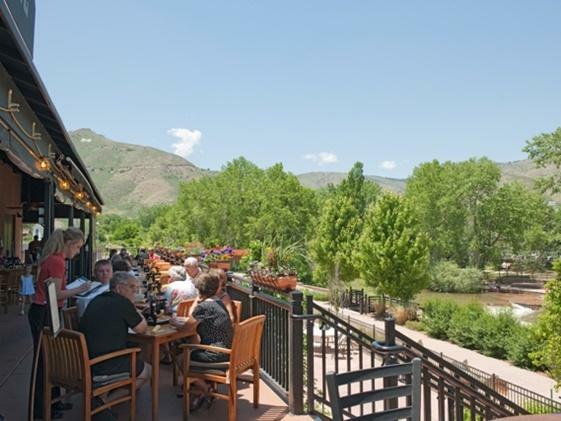 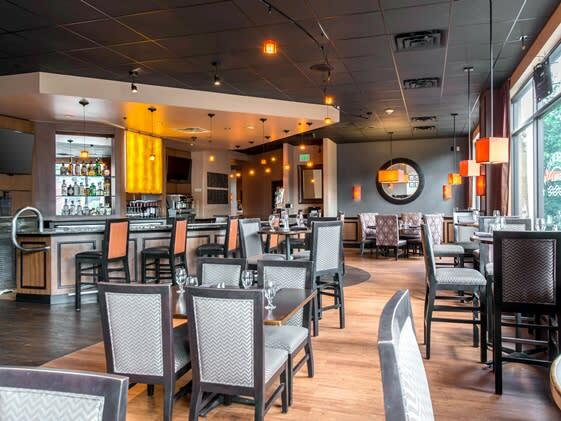 The award-winning Bridgewater Grill, located in an elegant creekside setting of The Golden Hotel and nestled within the Foothills of the Rocky Mountains, offers casual, comfortable and contemporary favorites. 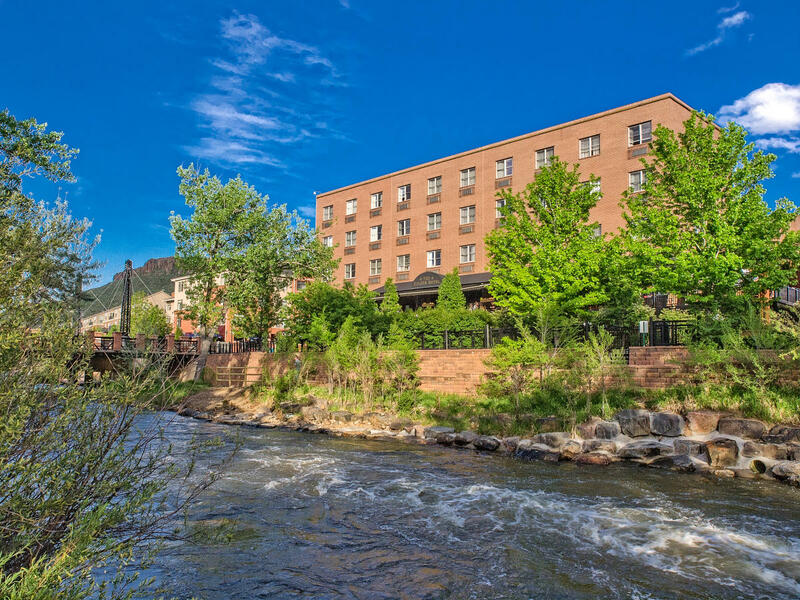 Focused on sourcing the freshest, highest quality Colorado Proud ingredients, this eco-friendly restaurant features seasonal creekside dining and a popular lounge with happy hour. 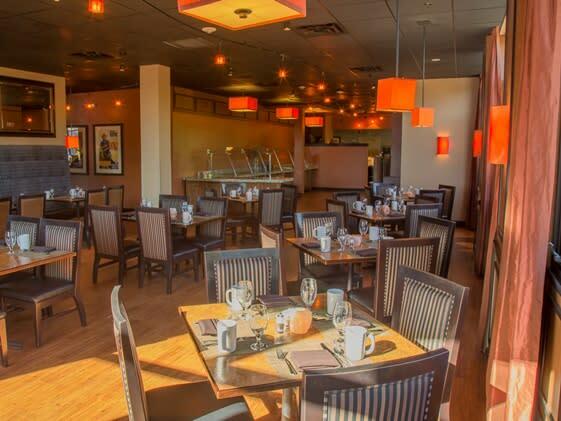 Enjoy a wide array of flavors and tastes which you will experience by touring our menu which includes comfortable classic selections. 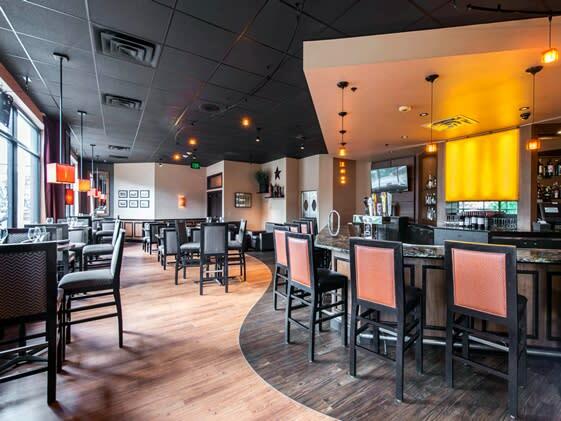 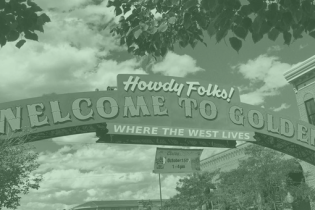 In addition our menu features the culinary creations of our Executive Chef who focuses on Colorado Proud ingredients to bring the best our local partners have to offer directly to your table.